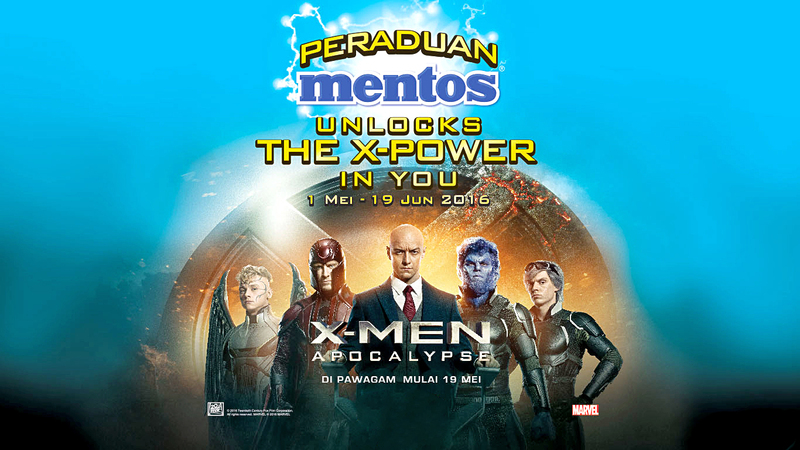 In collaboration with Twentieth Century Fox and Marvel, MENTOS is running a contest for the up-coming X-Men Apocalypse movie, offering exclusive X-Men prizes and cash prizes worth more than RM50,000. The contest phase began on 1 May 2016 and will run until 19 June 2016. Mentos Unlocks the X-Power in You contest by answering the given questions correctly and sending the answers alongside their details via Whatsapp or MMS, or through their contest website. 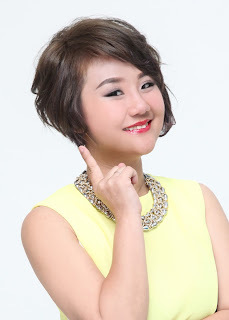 Winners are judged based on the highest number of correct answers during the contest period, and the original receipts will be required to collect the prizes. Every week, 20 participants will win exclusive X-Men toiletry bag and T-Shirts worth RM 170, while the grand prize is an exclusive X-Men apocalypse Keyboard Laser, with a trolley bag, T-shirt, RM5,000 in cash and one year’s supply of Mentos.